Since the year is coming to a close in just a month, I thought I'd share a feature on my blog that highlights the books I've read toward my reading challenge goal through goodreads. It's so easy to get caught up in my forever growing to-be-read pile and what's on tap next, that sometimes I lose sight of the books that I did finish and how I felt about them. Let me know in the comments if you've read any of these, or are planning to. I've also provided links to reviews if you want a more detailed look at my thoughts on each book. This was one of my most anticipated reads for 2015. It not only met my expectations, but it far surpassed them. Jessi Kirby is a favorite YA contemporary writer of mine, one I feel deserves way more attention. Her stories weave such beautiful, emotional paths. This particular novel does not shy away from reaching those feelings, either. 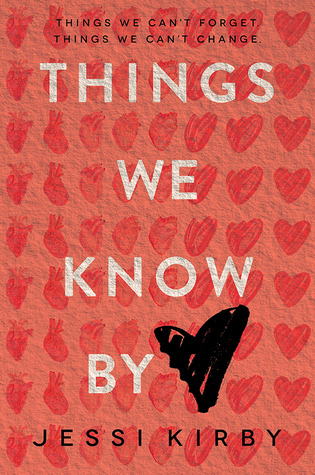 Things We Know By Heart was the best place to begin my reading challenge for 2015. 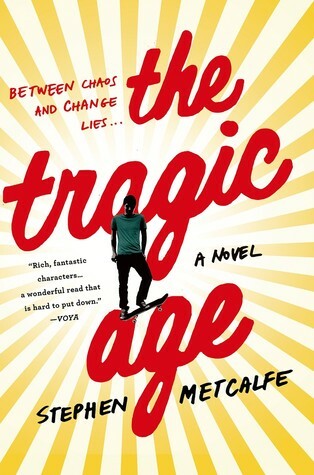 I had almost given up on the New Adult territory, thinking I just didn't like the stories this genre had to offer. 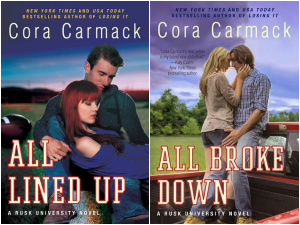 But then I decided to give it another shot, beginning with Cora Carmack's Rusk University series. The first book was not my favorite, but by the second book, I was definitely addicted. It's safe to say this opened my mind up to a lot more NAs I probably would not have given a chance to otherwise, and I am so glad I did. Sometimes you need to pick up a past love and re-read it. That's exactly what I did with Blue-Eyed Devil. It's one of my most favorite adult contemporary novels and I was lusting after a re-read. So glad I finally did it. 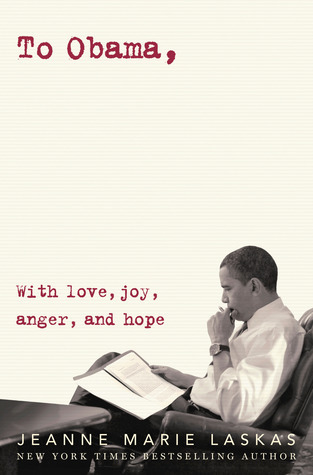 I might need to make this an annual re-read and begin 2016 with another go. I do love me some Hardy Cates. I remember enjoying this novel as I was reading it, but sadly it became forgotten once I moved on. To be honest, I had to re-read my review to even remember what it was about. In the moment, I was pleased with its story, I do remember that, but unfortunately it didn't have a lasting impression on me. As I'm formatting this post, I realize I never wrote a review for this e-novella. Which I was hoping to find in order to jog my memory on how I felt on this one. I gave it three stars, so I am thinking I found it to be an "okay" read for me -- satisfying enough to finish, but didn't hold a very lasting impact. Sadly, I wish I could remember more. Stay tuned for Part Two of my 2015 Reading Challenge Roundup to find out more on the books I've read this year and how I feel about them now. 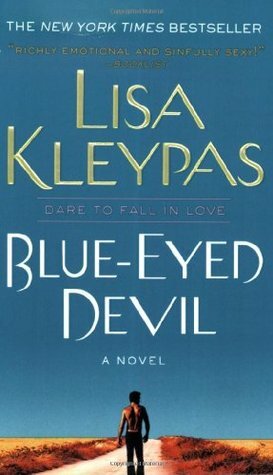 I've read Blue Eyed Devil so many times I've lost track! It's such a great book to return to again and again.